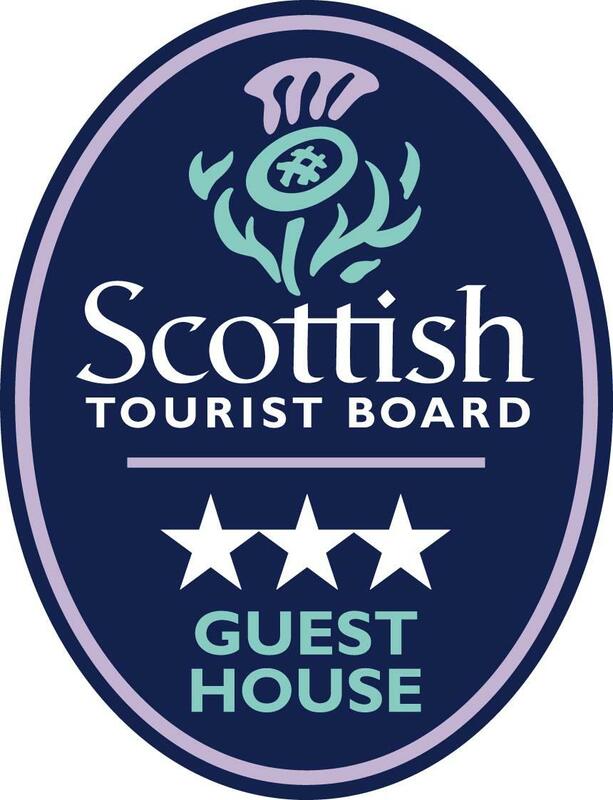 The Armadale Guest House in Aberdeen is ideally situated for visitors arriving by road and easily accessed from all transport terminals,Armadale Guest House is a well established family run business offering warm, friendly, clean and comfortable accommodation situated just off the A90 trunk road (south) yet only a short walking distance from the city centre. We provide single, twin, family and en suite bedrooms at affordable prices. 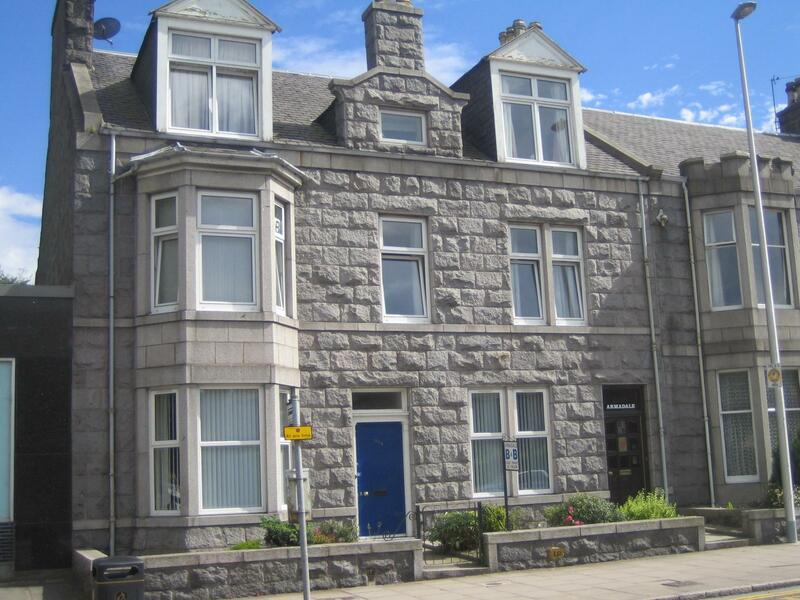 All rooms in our Aberdeen Guest House have TV and coffee/tea making facilities. We are situated on the west bank of the River Dee, providing lovely quiet walks along the banks. We are only 10 minutes away from the popular Winter Gardens at Duthie Park. The Robert Gordon University, Norwood Hotel, Garthdee Commercial Park, Altens and Tullos Industrial Estates are all close by. In addition, our close proximity to the A90 gives easy access to all Aberdeen City amenities, including Aberdeen Royal Infirmary and the Aberdeen Airport at Dyce. There is an excellent bus service throughout the city. For our patrons, private off road parking is available.